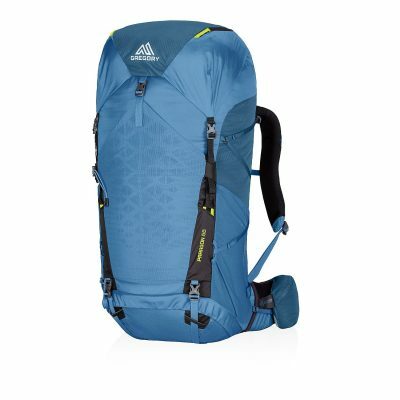 New for 2017 Gregory has introduced a lightweight pack series to their lineup. The Paragon (Men’s) and Maven (Women’s) are fully featured packs that feature the new Aerolon suspension system. I will be taking the Paragon 68 for a spin this fall as my daughter and I continue to search out new trails in the Southeastern United States. Read on for my initial thoughts. This entry was posted in Reviews and tagged 4alloutdoors, backpacking, gregory, Gregory Mountain Products, Gregory Packs, hiking, Jason B, jason boyle, Paragon Backpack. Bookmark the permalink.